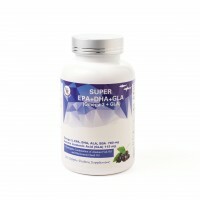 This is unique blend of Omega 6 (GLA) and Omega 3 (DHA/EPA) that support nervous and circulatory system. 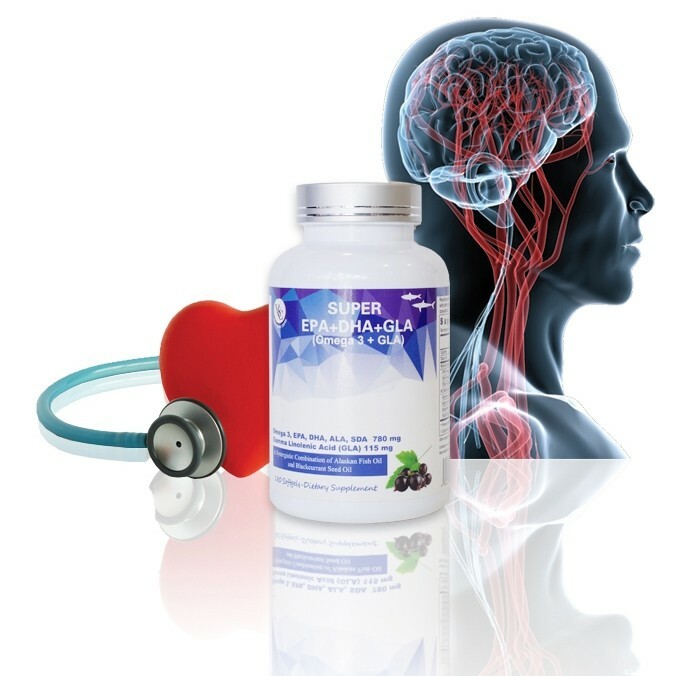 Adding GLA Makes OMEGA-3 Four Times More Effective for Heart and Brain Health!!! 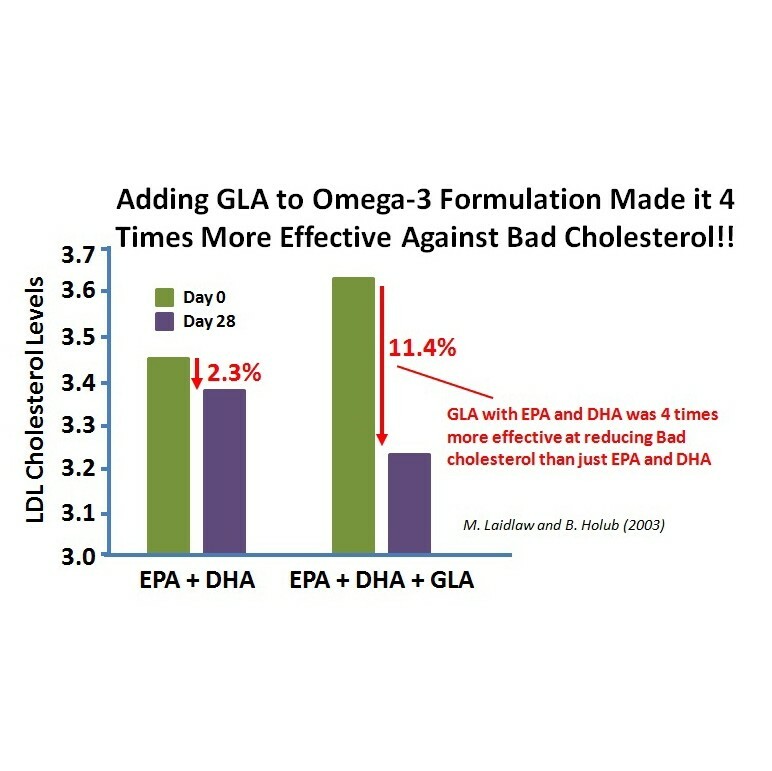 Clinical research has shown combining GLA with the Fish oil Omega-3's EPA and DHA improved the effectiveness by over 4 times!! 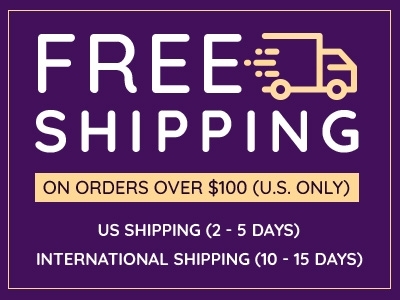 This supports the prevention of myocardial infarction, ischemic heart disease, arteriosclerosis, cerebral infarction, stroke and/or thrombosis! Omega-3's are a type of Fatty Acid that are used throughout the body. Two types, which are commonly found in fish, have been shown to be very beneficial to health (EPA and DHA). Unfortunately, most western diets consist of very little fish and much more red meat (which contain Omega-6's). This imbalance is believed to be responsible for many health problems! Medical professionals recommend Omega-3s (either through eating fish or taking supplements) to promote good health. There are hundreds of studies on omega-3s that show they may provide some benefits to a wide range of diseases including: cardiovascular disease, cancer, asthma, depression, ADHD, and autoimmune diseases, such as rheumatoid arthritis. The most comprehensive research has shown Omega-3's EPA and DHA provide protection against heart and cardiovascular disease. Reducing risk of complications such as sudden death, cardiac death, stroke and myocardial infarction (heart attack). Other studies have also shown they help maintain normal heart rate, blood flow, blood pressure and help maintain healthy cholesterol levels! 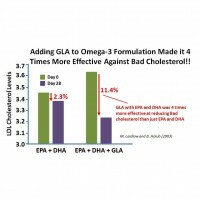 Omega-3's FOUR Times More Effective with GLA!!! Blackcurrant Seed Oil Helps Lower the Risk of Heart Disease! Together these effects promote correct cardiovascular health and lower risk factors for developing heart disease, the number one disease causing death in America affecting over 26.5 million people (2011). Too much Low-Density Lipoprotein (LDL) cholesterol in the blood slowly builds up in the arteries that flow to the heart and brain. 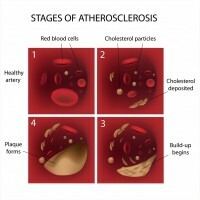 This build up forms hard plaques that cause the arteries to narrow and become less flexible (known as atherosclerosis). If a clot forms in these arteries, it can block the flow of blood to the heart and/or brain resulting in a heart attack or stroke respectively. GLA and various other Omega-3 fatty acids, have demonstrated abilities to lower cholesterol, effectively reducing the risk of these dangerous conditions. 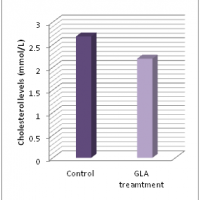 One study from Japanese researchers found that rats receiving GLA supplements gained up to 18% less cholesterol compared with rats receiving the control treatment! 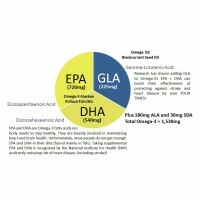 Clinical Trial Finds GLA enhances OMEGA-3's over 4 times!! 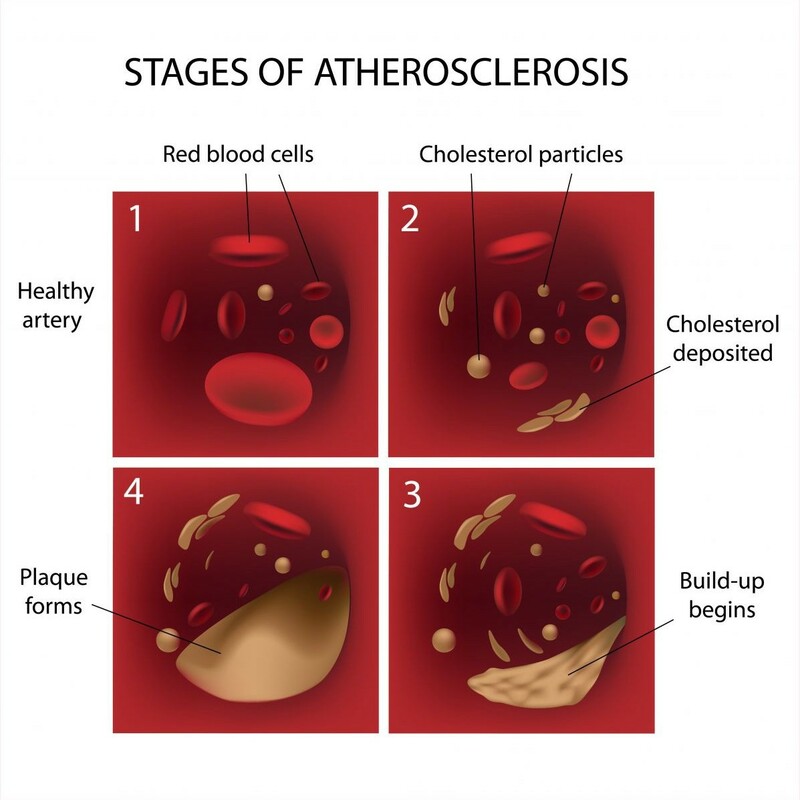 High-density lipoprotein (HDL) cholesterol is known as "good" cholesterol. Higher levels of HDL appear to have protective qualities against heart disease while low HDL levels increase the risk of heart disease. It is thought that HDL cholesterol moves cholesterol away from the arteries and to the liver where it can be processed out of the body. Some experts believe that HDL can even remove excess cholesterol from arterial plaque, slowing its buildup. GLA has been shown to help not only decrease the levels of bad LDL cholesterol but to also increase the levels of good HDL cholesterol. One study from researchers at the University of Chile found supplemental GLA (like that sound in Blackcurrant Seed Oil) was able to improve HDL cholesterol levels in humans by 22%! Platelet's are a critical part of normal human health. However, if there are too many or they aggregate (join together) to much they may form blood clots (thrombosis) which can obstruct the blood vessels and result in stroke or other serious health conditions. Researchers at the University of Chile identified that the Omega Fatty Acid GLA (a key component of Blackcurrant Seed Oil) was able to lower induced platelets aggregation in both humans and mice by up to 45%! Efficient Blood Circulation and Cardiovascular Activity Mean You Can Enjoy An Active and Healthy Lifestyle Longer! High blood pressure, also known as hypertension, means the heart needs to work harder to pump blood around the body. This condition can cause damage to organs and the body's senses, it has been closely linked to a shortened lifespan. Fortunately, researchers have found blackcurrant seed oil GLA is able to effectively dilate blood vessels and improve blood circulation. One study (involving 27 borderline hypertensive male volunteers) found that, after only 8 weeks of blackcurrant seed oil supplementation, subjects had a significant reduction in diastolic blood pressure with inhibition to blood pressure cardiovascular reactivity by over 40%!. 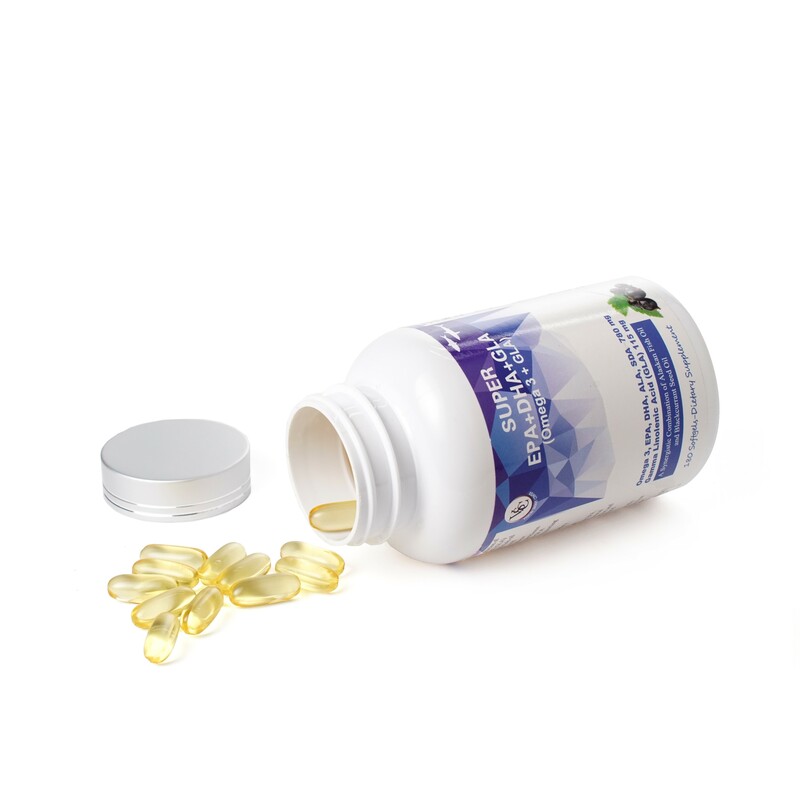 Vision Smart Center has triple tested the Alaskan Pollock Fish Oil used in SUPER EPA + DHA + GLA to ensure its quality and safety to meet VSC's high standards. In doing so, VSC can verify there is no contamination from toxic heavy metals (often found in cheaper Omega-3 supplements) AND, there is no oxidation of the Omega fatty acid compounds (aka oil rancidity) which can cause dangerous free radical oxidative damage. Unfortunately, modern diets are commonly deficient in these high health components. In fact, many specialists and medical professional attribute this lack of dietary 'good' Omega Fatty acids to many of the health concerns seen today. To make things worse, GLA and SDA production (which naturally occurs within the body) becomes less efficient with factors such as ageing, smoking, poor diet, alcohol, pollution and an unhealthy lifestyle. In addition, ALA is an essential fatty acid meaning it is not produced by the body at all and must be obtained through the diet. What does Vision Smart Center do to ensure the quality of VSC products? Vision Smart Center uses the world's most reputable ingredients suppliers and GMP certified manufacturing facilities for all ingredients and VSC Products. 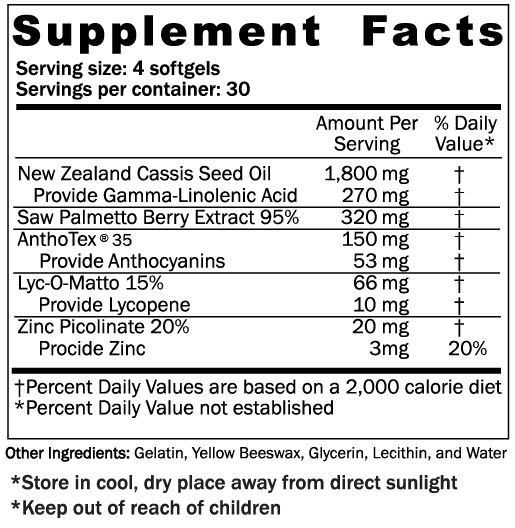 Our Operation Team scientifically selects and uses only premium quality ingredients that go into VSC supplements. Those ingredients are strictly selected not from cost but only from purity, potency, scientific research data.. Vision Smart Center uses ingredients and dosages that accurately replicate the most successful results obtained in scientific studies for maximum efficacy. Our Research Team assesses quality published clinical research for each ingredient and their health benefits. Each ingredient is then carefully selected by formulation experts and research specialists for their synergistic effectiveness. Vision Smart Center is in strict compliance with GMP standard for manufacturing, packaging and storage. Our Production Team has strict ethical guidelines: Ingredients and products must comply with environmental policies, be sustainably produced, environmentally friendly, and not to take advantage of any people. Vision Smart Center strictly implement the additional third party testing to confirm and ensure that products meet VSC’s high standards for purity, safety and efficacy. I bought this supplement last year for my dad, who is suffering from cardiovascular disease, fatty liver and other problems related to obesity. He took this for six months continuously and the test result have shown a lower cholesterol level in his blood! It is very effective for my dad. I purchased six bottles this year again.